Printing Material: Polycarbonate and PVC. 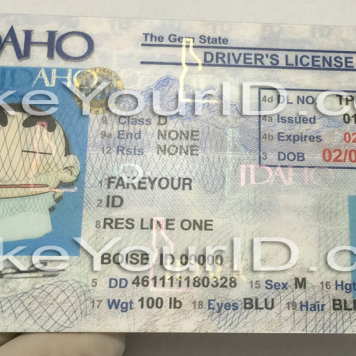 Template in use: We make fake ids on both the new and the previous outdated templates for this state. You can select “Florida (NEW)” or “Florida (OLD)” in the state list of our order form. Instead of a blue background of the cardholder’s photo, it comes with a transparent background. The new licenses have a very different and unique security feature called the ‘OVG’ which stands for Optically Variable ghost image of the cardholder it turns purplish and is only visible under UV light. It comes with a ghost image photo which shows clearly under ordinary light but fluoresces under UV light and gives a Gold look. The characters ‘FL’ in repeating pattern is visible yellow when the card exposes to UltraViolet light. One hologram of ‘FL’ letter ribbon is at the bottom right, and the other is at the top left. These are in UV ink. It comes with optically variable data. ‘OVD’ means this data is not visible under normal light and can be viewed when the card exposes to UV light. Another duplicate image of the cardholder is on the back of the ID. The data of the person is also visible on the back, that includes license type, date of birth, restrictions, and endorsements. 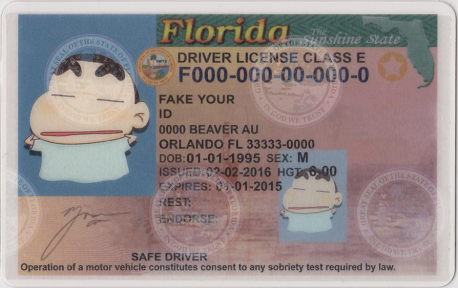 The older license comes with a blue background image of the person. 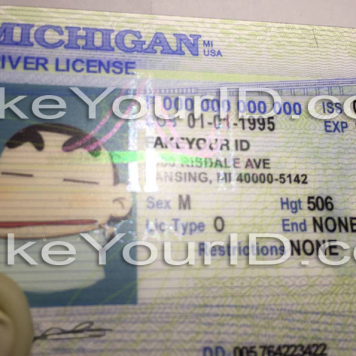 Large photo ID license – A secondary ghost image and holders name visible under UV. 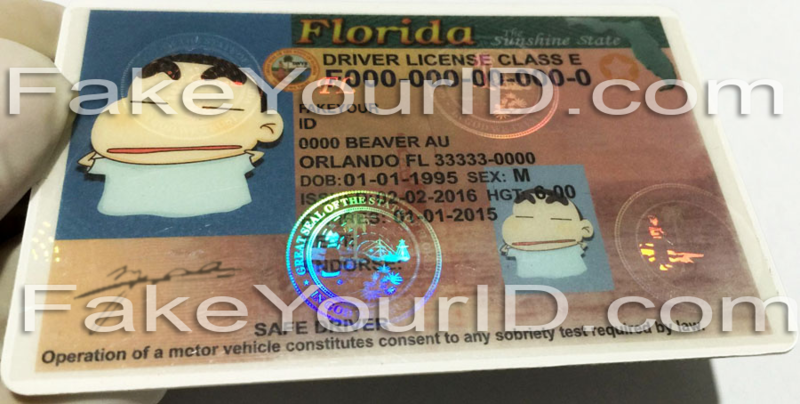 The Smaller photo IDs displays state seal overlapping photo plus “FLORIDA” repeats under UV. 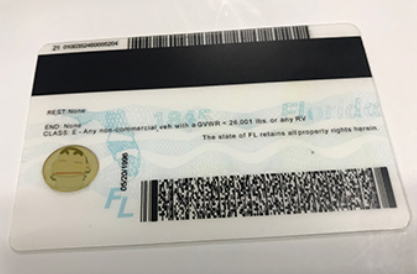 The magnetic strip that was on the bottom of the back end of the card in the previous version of the license now goes up, and the barcodes go to the bottom of the card. It comes with Scannable credentials of the license holder and is guaranteed to pass in-state and out of state, it also has indicators on the back for a lifetime designation. 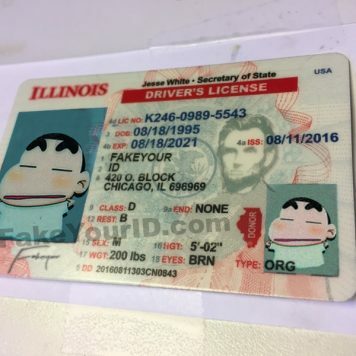 This state has been in high demand for good fake ids over the years. Florida is renowned for its nightlife and clubbing. You will locate a bar on almost every street of its cities such as Miami. 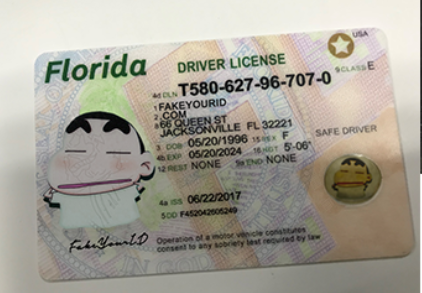 Each three out of ten fake id orders that we receive are for Florida’s licenses. 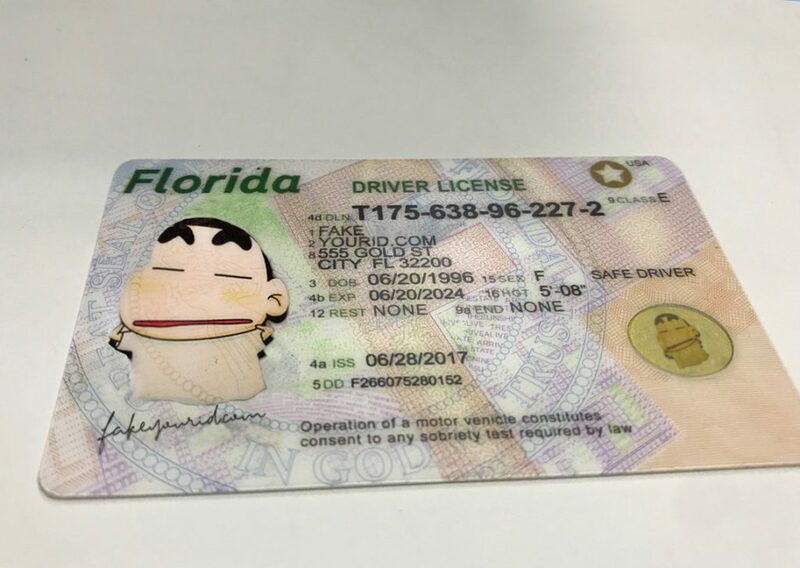 Florida has a very distinct and unique design for their new Driver’s license and identification cards. Like all other states, the new Florida licenses issued by the DMV are federally compliant with the real id act. The Scanning success of our Florida fake id depends on a number of factors.